The Constitution of Liberty could just as rightly been called the Government of Liberty, as it attempts to define the legitimate limits of governmental authority. In this sense, it follows in the footsteps of John Stuart Mill’s On Liberty. 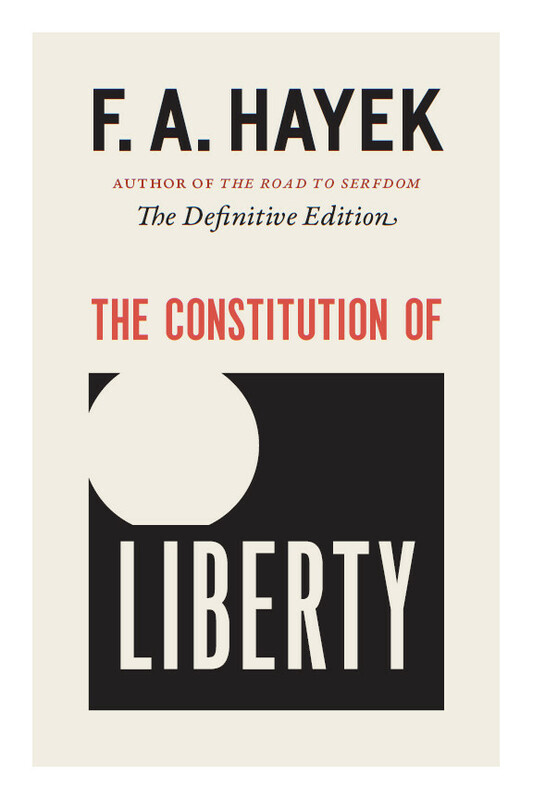 Hayek sets forth to define what the legitimate function of government and the law is. While some find fault with just how far he thinks government has the right to interfere within the interactions of men, it is clear what he proposes is far less intrusive than what we have today. Provocative, thought inspiring and everything else you expect from Hayek, a must read for the serious student of Liberty.